Nestled in the Bastion Mews alongside Temple Records, Hereford Cycle Hub and Hereford Drift Trikes, is the home of The Shack Revolution. A new member of Hereford’s rapidly expanding foodie culture, something we have been waiting a long time for. 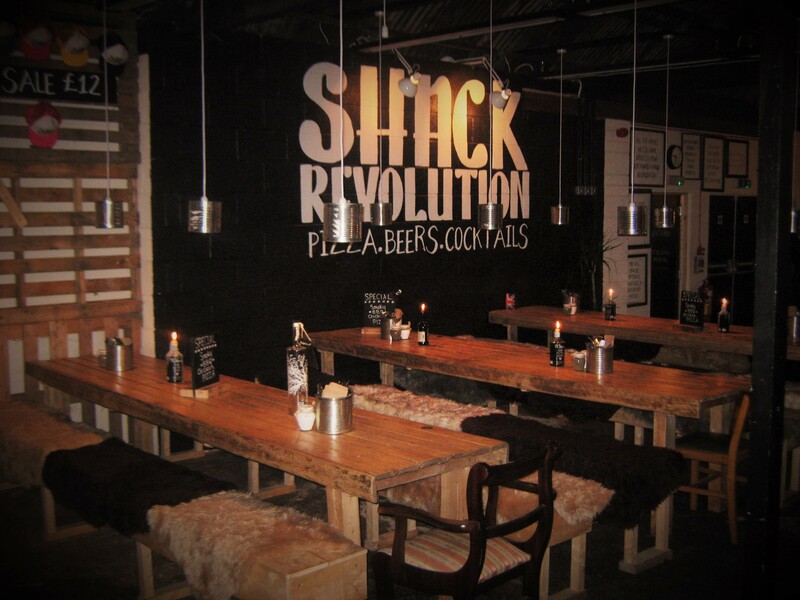 The Shack Revolution indoor seating radiates a welcoming glow. We love the upcycled aesthetic and the wonderful selection of fresh juices, cocktails, craft beers, and local Hereford ciders. There is also a straight-to-the-point menu offering a selection of seasonal artisan pizzas Hereford locals are raving about. The coffee is celestial and perhaps spiked with a secret ingredient that makes it addictive, I have not stopped talking about it to my fellow coffee connoisseurs since. 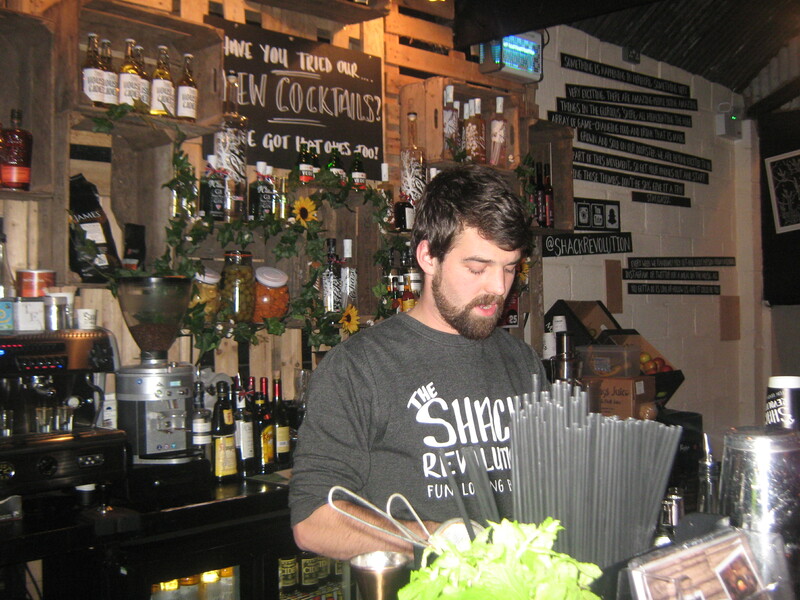 Upon entering The Shack Revolution you are greeted by friendly staff who seem to really enjoy their job. Always a bonus, a positive attitude is contagious! The service, beverages and locally sourced food receive a 5 star rating from Hereford City Centric. They also host a local Hereford acoustic open mic night on Sundays for the musically inclined, and customers are welcome to have a tinker on the charming house piano, a tradition once popular in local pubs adding to the laid back appeal that is a stamp of the local Hereford lifestyle.